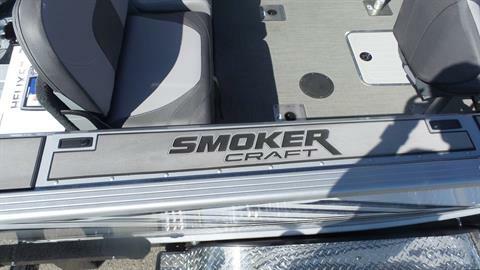 Smoker Craft's 182 Pro Mag offers plenty of room for you and your friends to spend the day reeling in the next big catch. With extended rear fishing areas and deluxe, ergonomic, wood-free fishing seats, the 182 Pro Mag brings functionality and comfort together for all your days on the lake. 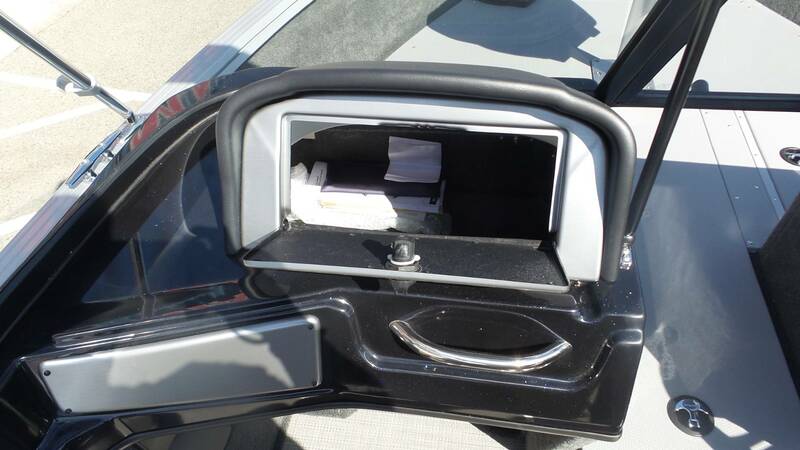 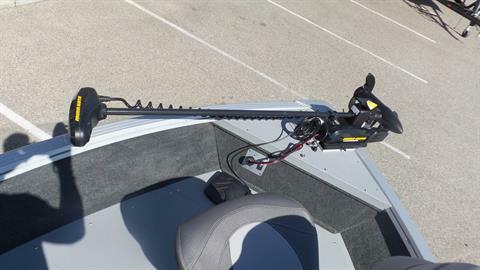 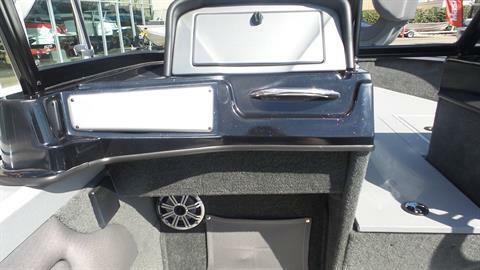 Plus, the Pro Mag features a large lockable bow center rod storage compartment that lets you safely stow up to 6 rods that also converts into a convenient ski storage. 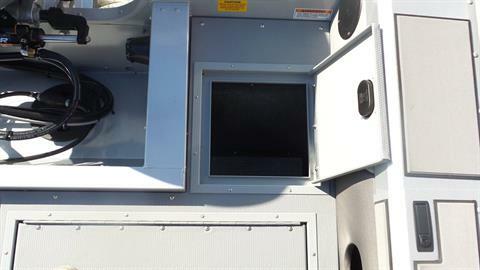 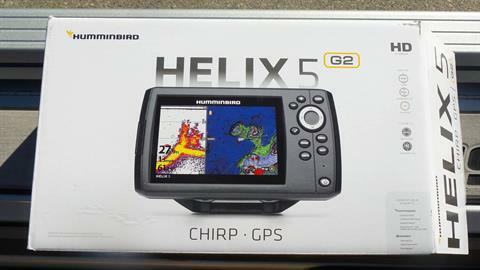 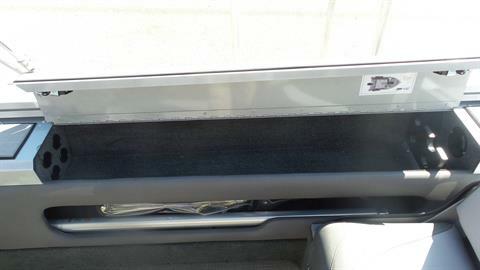 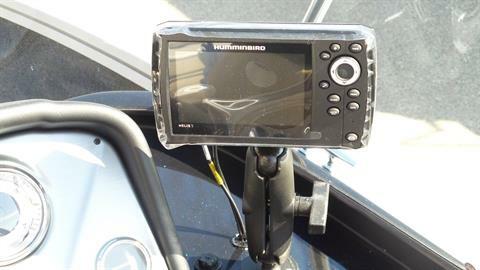 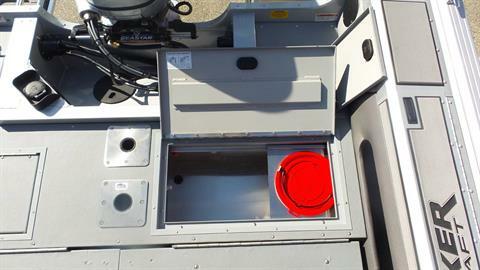 Plus a new console provide plenty of options for your multi function display units. 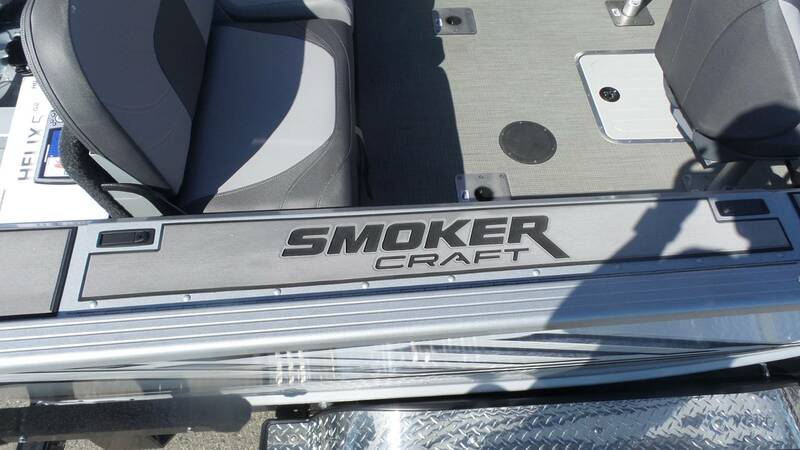 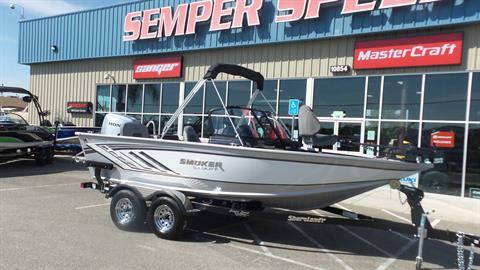 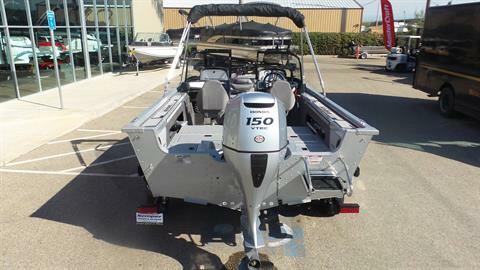 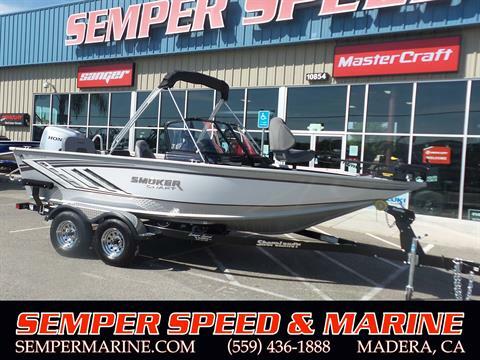 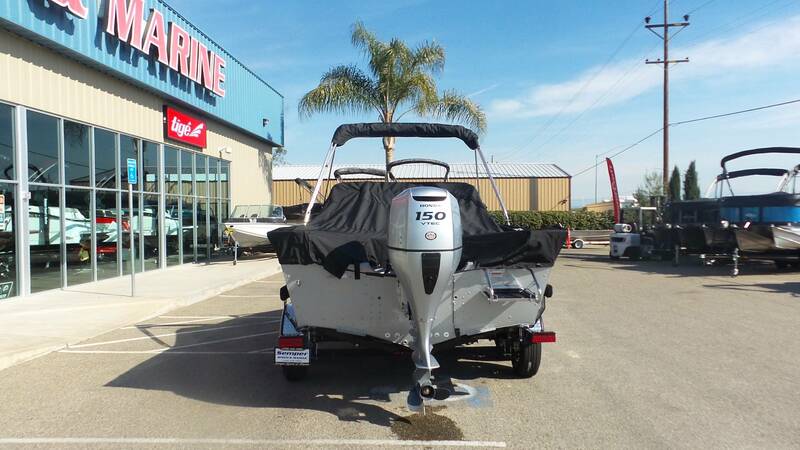 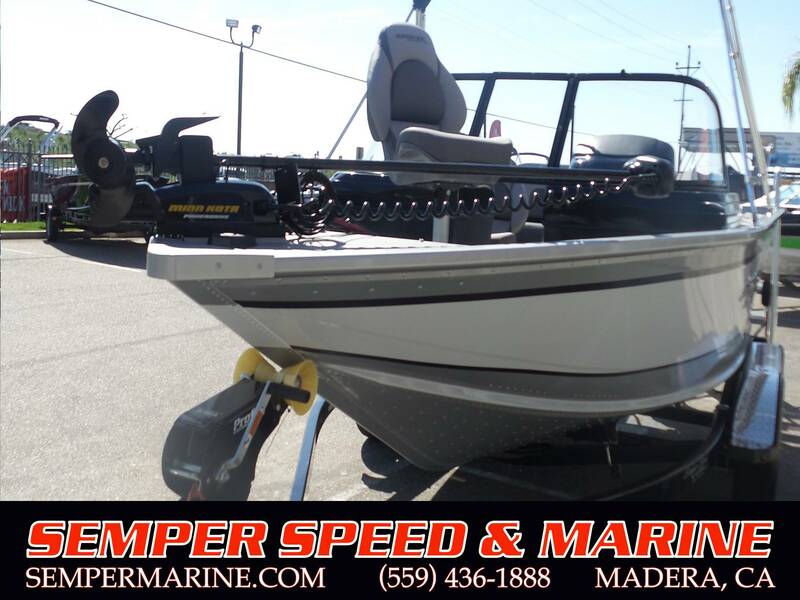 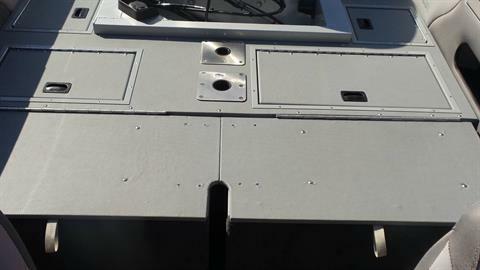 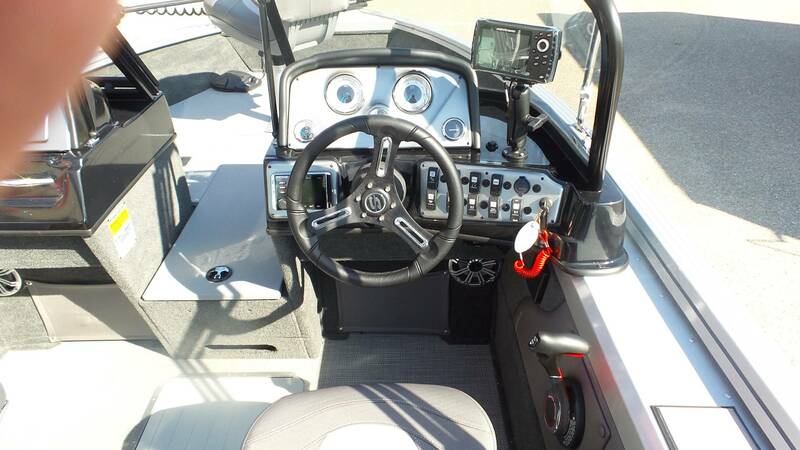 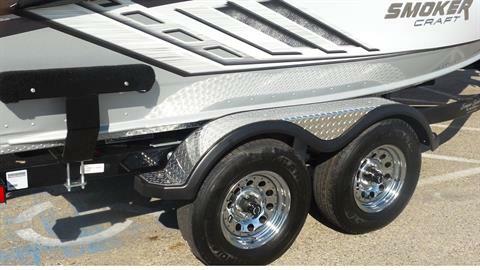 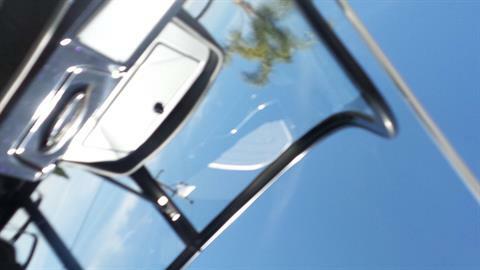 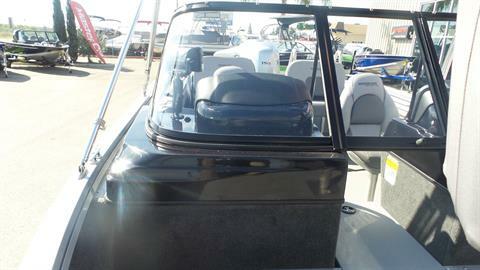 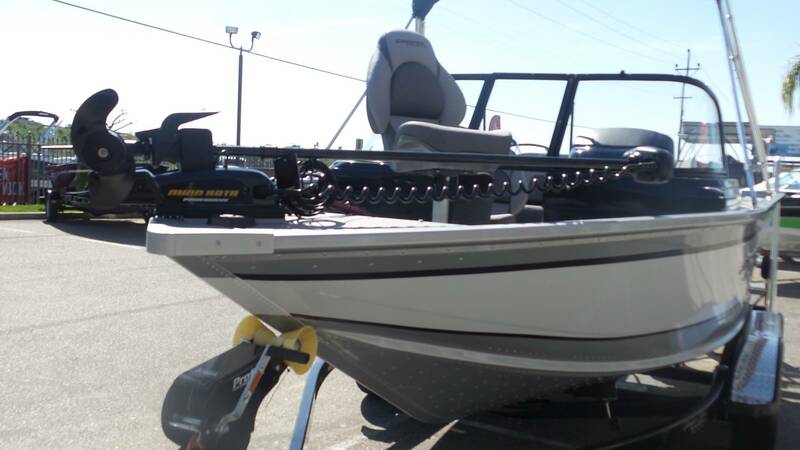 This 18’ Fishing Boat will have you being the catch of the day at any lake! 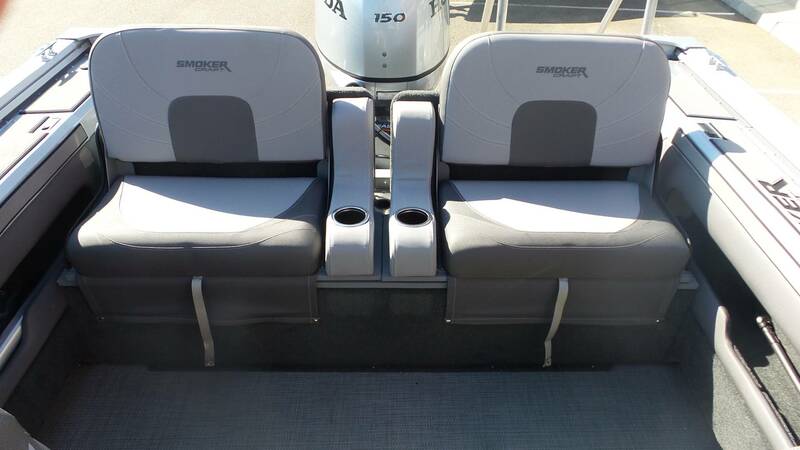 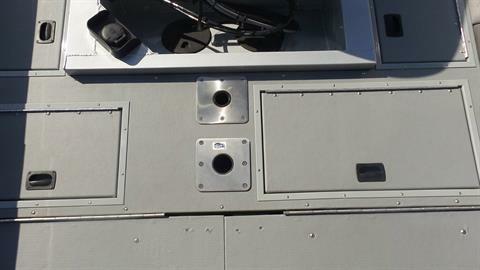 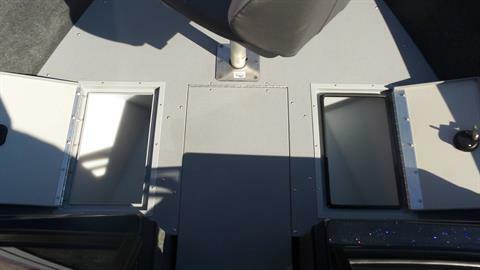 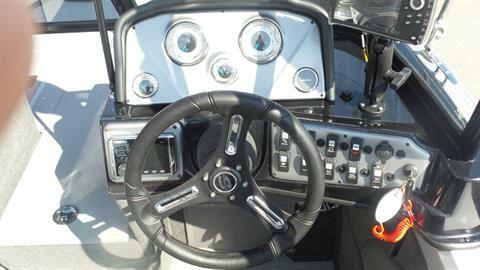 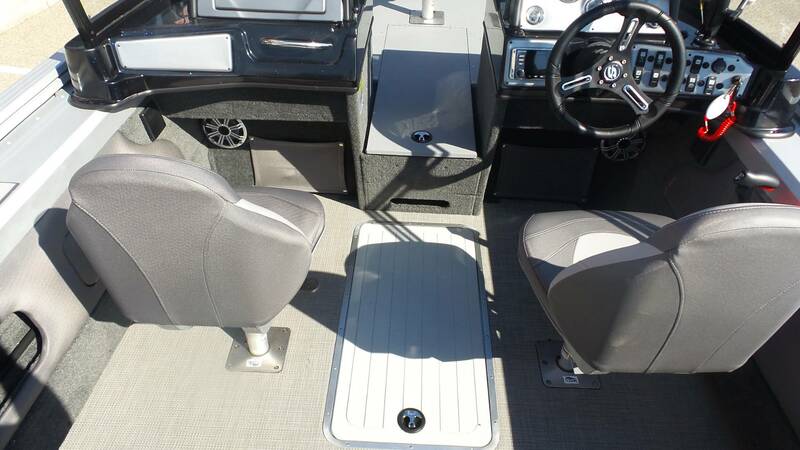 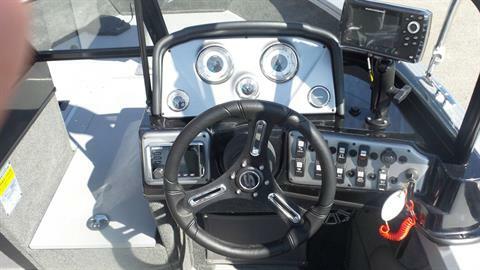 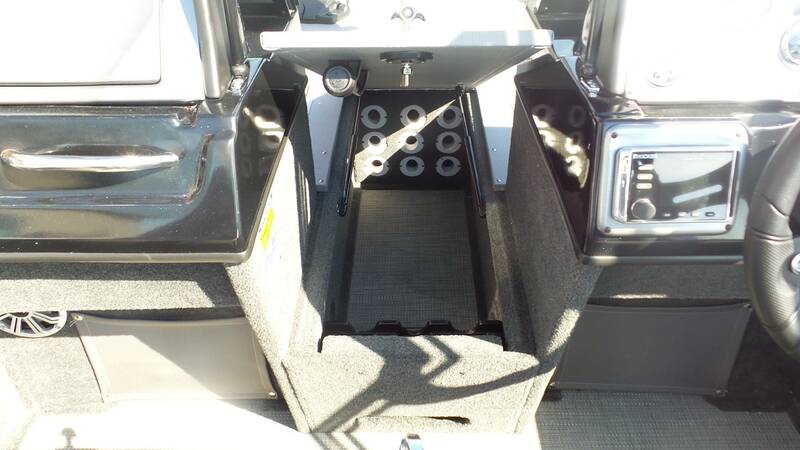 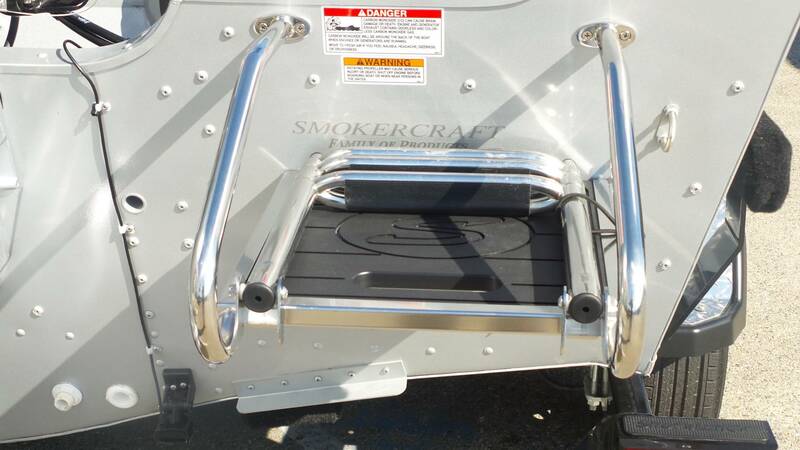 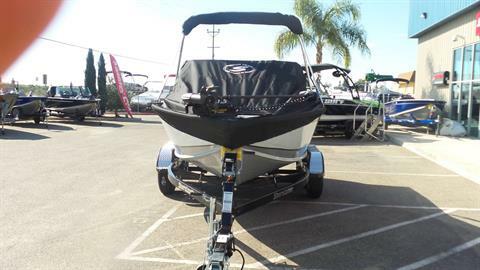 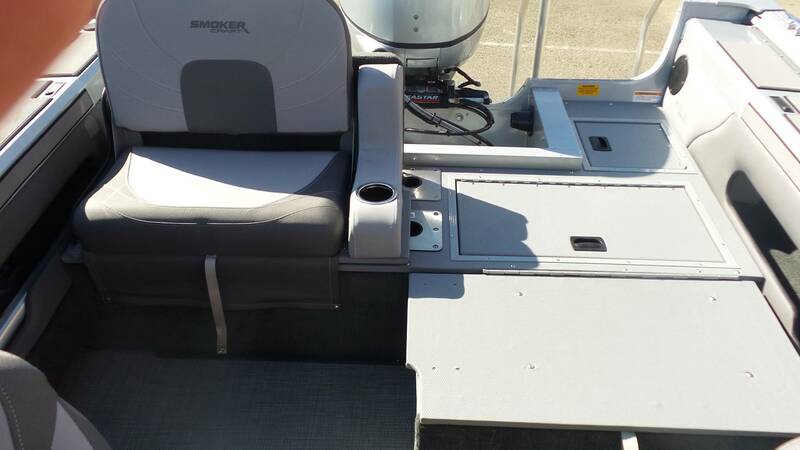 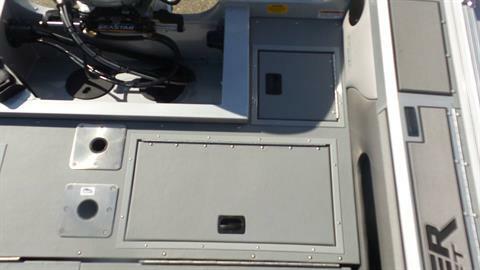 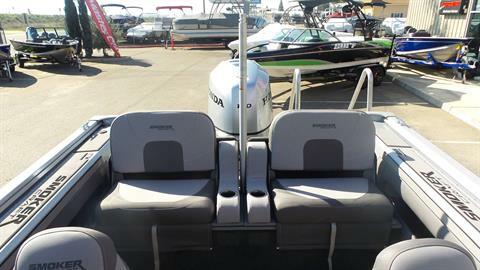 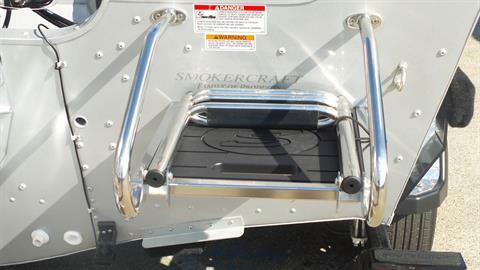 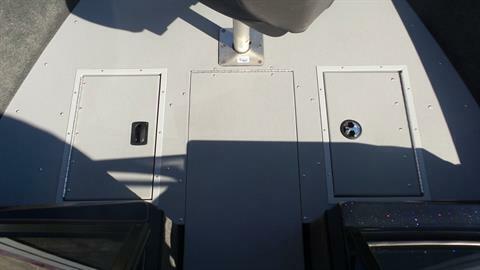 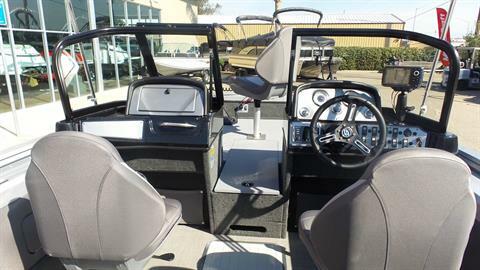 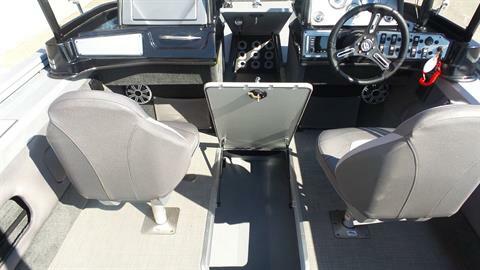 This fully loaded boat has standard options that include: Stereo Jensen MS3a w/ Bluetooth, Auxiliary Port for MP3 Player with Speakers, Movable Seat Pedestals, Yarblow Ventilation System, Top Loading Rod Boxes, Stainless Steel Passenger Grab Handle, Hydraulic Steering, Slider on Helm Chair, 25 Gallon Aerated Stem Livewell, 15 Gallon Aerated Bow Livewell, Marine Treated ¾” Plywood Floor, Vinyl Covered Casting Decks, and many more standard options.